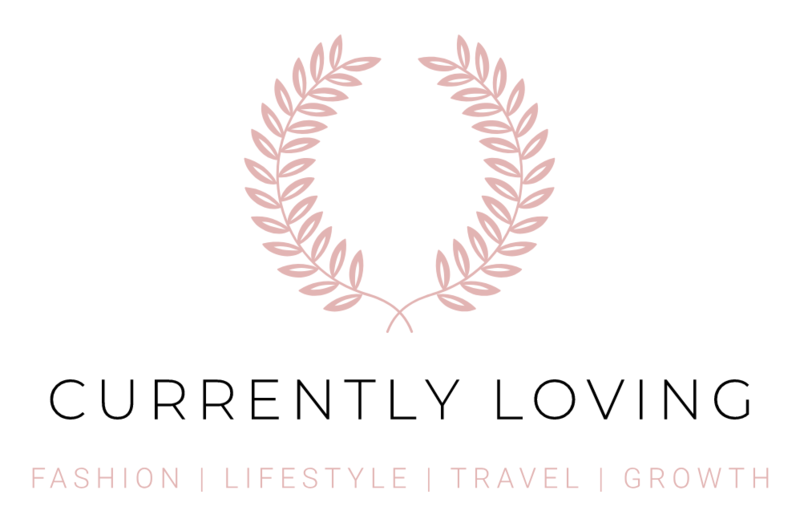 Currently Loving — a lifestyle blog, run by McKenzie Collins. I began Currently Loving in November 2011. After growing a significant audience on Tumblr — I was pre-teen and scheduling posts to cover my holiday absence — I was both eager and slightly restless to do more. I desired to create and inspire others with work of my own. Important to me was having somewhere I could write; a platform to share the many thoughts that accompanied my taste for visual inspiration. This would be just the beginning of Currently Loving. Of course, it was an endeavour to the middle that started from the bottom. I remember writing about Summer and my excitement for its arrival (yes, a whole post on this. No, don’t look it up). In light of passion, I kept going. As it turns out, it’s kind of (low-key) the thing I want to contribute to this world. Fret not: I have improved since my summer-loving days [at least in my ability to identify a good topic]. Nowadays, I source content from a myriad of more significant personal experiences. Currently Loving has become a place that prompts lesson-learning and personal growth. It’s about finding and becoming our best selves — no matter how he or she is likely to be characterised. I’m not here to provide the best answer. I’m simply someone who is passionate about detailing the journey. 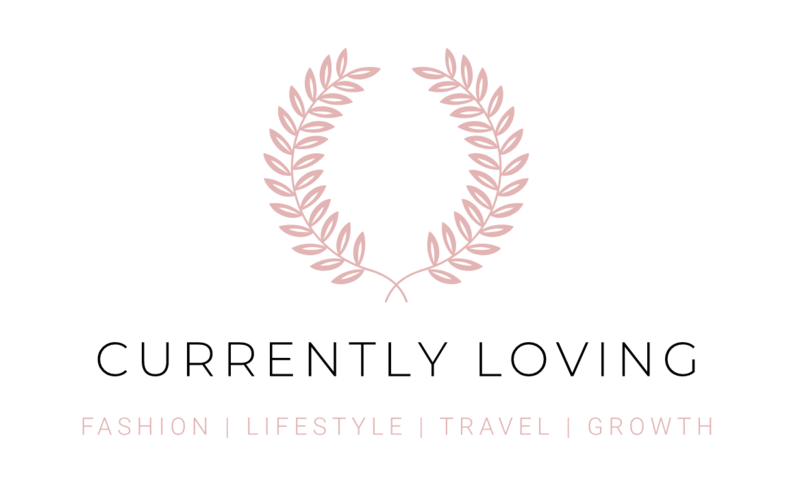 There are three most significant categories that underline that of personal growth at Currently Loving: these are fashion, travel and lifestyle. Three categories of which I believe have been catalytic on my own journey. To me, fashion has been more than a mechanism to guide [or experiment with] an onlooker’s perception of me. More importantly, it has been one to guide [and to grow] the way I see myself. To describe fashion as powerful, I’d argue, would be like calling confidence only semi life-changing. It is and can be so much more. Fashion aside, our experience of self and of the world around us is so important to our growth. The more we travel and the more we learn about ourselves, the more we change our perception of how we ought to live. Our “ideal life” starts to present itself as a slightly different picture. If you ask me, this is why we love social media, blogging, Youtube — in fact, any sharing-based platform. We get this opportunity to take from people’s lives the certain parts we find appealing — whether it be a seasonal trend, a workout idea or even, a mindset — and we apply them to our own lives in order to [hopefully] enhance them. You could consider Currently Loving a platform dedicated to accounting this journey — of picking and choosing, adapting and altering the “ideal”. And then, going the hell after it. While I have vast dreams for Currently Loving, when it comes down to it, my aims are simple. Whether it be in fashion or in life, if I can initiate a single individual’s act of confidence; their acceptance of who they are, and yet, their determination to be their best; their ability to be strengthened by insecurities and to be freed of mistakes; their willingness to drive their own path towards success; and above all, their readiness to celebrate each and every moment along the way — then a post has been worthwhile. If you are to walk away from this blog feeling more inspired in who you are and the direction you’re taking as an individual, then equally purposeful to your reading has been my effort. I sincerely hope that you get something out of your visit. Otherwise, if you have a laugh about my post on Summer or discover the pancake recipe I once shared (? ), that’s okay too. Imagery or videos are usually courtesy of myself, if not otherwise stated. Please do not use original material without sourcing back to this blog. If by chance, an off-site source is not credited or done so inaccurately, feel free to contact me.